817-295-5151 CALL US FOR A QUOTE TODAY! The approach or sidewalk is what leads to a house. Colored concrete will make your concrete part of the overall design of your house. Contact us to see a selection of colors that are available for your project. 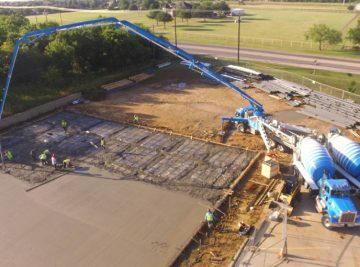 Whether you are paving a road and need TxDOT specifications or paving long driveway, Liquid Stone Concrete can provide you with the right mix to meet the requirements of the job. 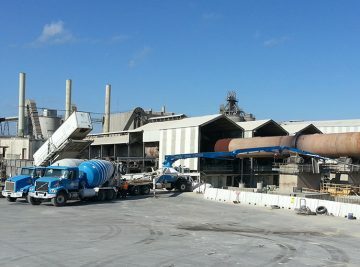 For that awkward location, the flexibility of our 41 meter pump truck can place the concrete just where you need it. Call us to find out the possibilities. 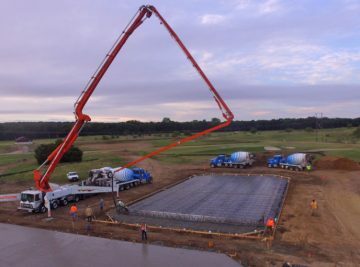 Our extra large mixers will provide more concrete per truck than standard mixers which means you get more concrete with less travel time. WHEN SCHEDULED, WE DELIVER RELIABLE SERVICE FOR YOUR PROJECT! Your project schedule is important. 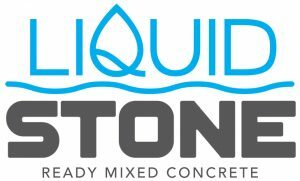 At Liquid Stone you talk directly to your dispatcher to schedule your pour. 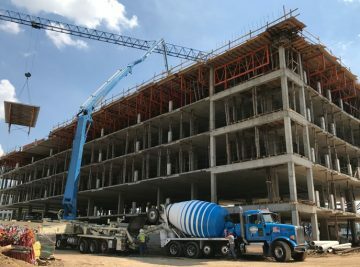 Reach new heights with a 41-meter concrete pump truck. We pride ourselves in our vehicles and the work we do. 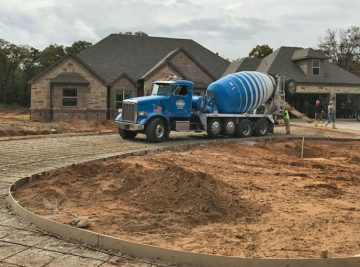 Our fleet will help you look good on your job site.